Tosa, S. & Martin, F. (2010). Impact of a Professional Development Program Using Data-Loggers on Science Teachers’ Attitudes towards Inquiry-Based Teaching. 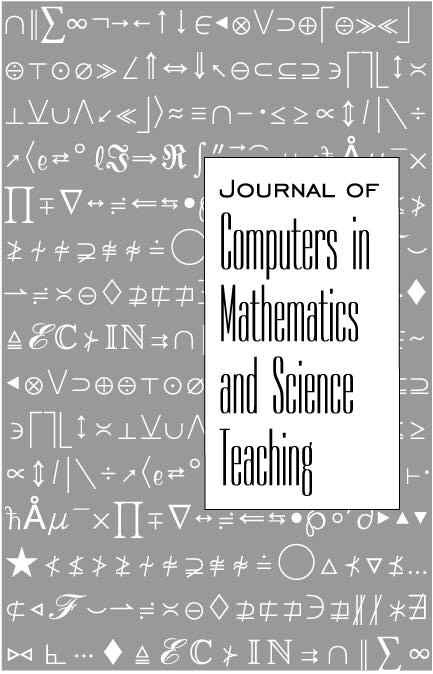 Journal of Computers in Mathematics and Science Teaching, 29 (3), 303-325. Waynesville, NC USA: Association for the Advancement of Computing in Education (AACE). Retrieved April 26, 2019 from https://www.learntechlib.org/primary/p/30466/.